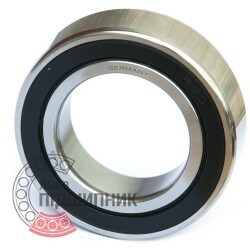 Angular contact ball bearing / Spindle bearing B7016-C-T-P4S-UL FAG, Schaeffler. Dimensions (dxDxB) - 80x125x22 mm. Net product price: 7 199,28 грн. TAX (VAT20%): 1 439,86 грн. Gross product price: 8 639,14 грн. Available for order 8 639,14 грн. 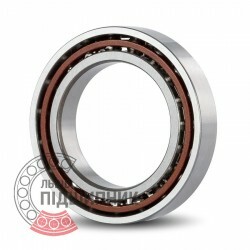 Angular contact ball bearing / Spindle bearing B7016-C-2RSD-T-P4S-UL FAG, Schaeffler. Dimensions (dxDxB) - 80x125x22 mm. Net product price: 11 631,51 грн. TAX (VAT20%): 2 326,30 грн. Gross product price: 13 957,81 грн. Available for order 13 957,81 грн. High precision angular contact ball bearing 7016.HV.U.J74 SNR, France. Dimensions (dxDxB) - 80x125x22 mm. 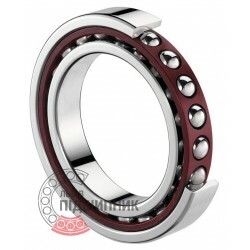 Net product price: 7 240,86 грн. 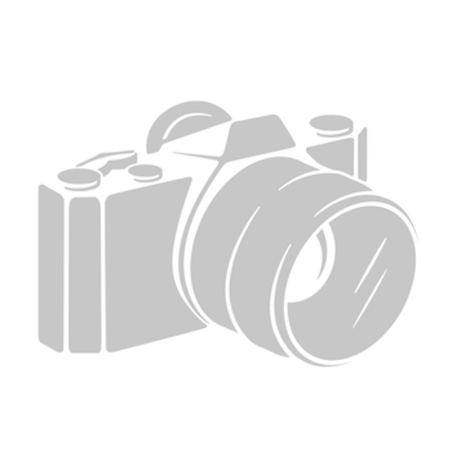 TAX (VAT20%): 1 448,17 грн. Gross product price: 8 689,03 грн. Available for order 8 689,03 грн.